Two Canadian banks put out statements on Monday announcing separate cyber-incidents affecting their customers. The two are Simplii Financial, a subsidiary of CIBC, and the Bank of Montreal —two of Canada's biggest banks. The first one to put out a statement was Simplii Financial. 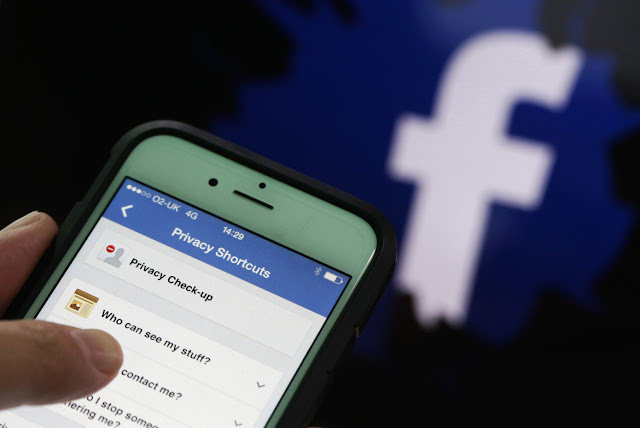 The bank said it discovered over the weekend that "fraudsters may have electronically accessed certain personal and account information for approximately 40,000 of Simplii's clients." 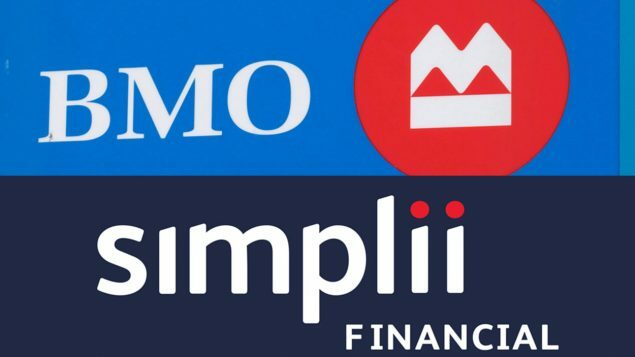 An hour after Simplii put out its statement, Bank of Montreal put out a similar announcement. The bank said it was contacted on Sunday by the hackers themselves, claiming to be in possession of customer data.